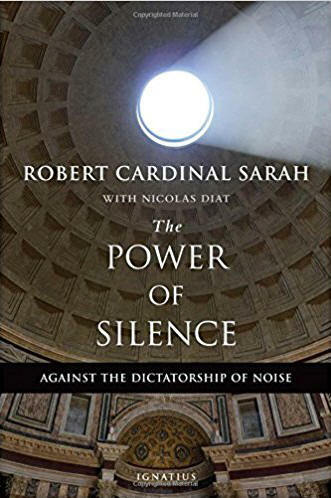 Cardinal Robert Sarah's profound exploration of the silence in which we hear the still, quiet voice of God, and thus come to know the truth about ourselves, is a powerful challenge to the cacophony of our times and a summons to a more Gospel-centered way of life." "Noise, as C.S. Lewis'devil Screwtape famously said, is the music of hell. Cardinal Sarah offers us a richly engaging, elegantly written reflection on the importance of recovering silence in our own lives, and through silence, rediscovering the presence of God, the beauty of creation, and the nature of our mission as disciples."